As summer approaches, a nice cool treat could be just the thing. 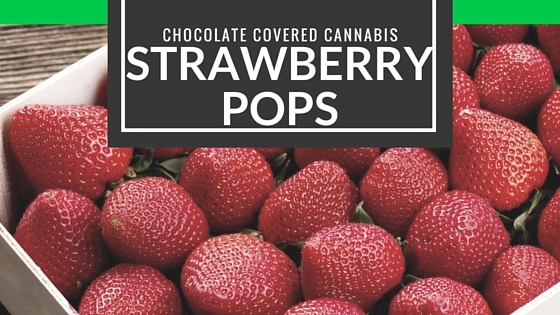 In early summer, strawberries are in season, and these chocolate canna-dipped strawberry pops are the perfect treat for your next backyard barbecue – and it’ll make it a bit more fun! Cut straws in half and insert into the stemmed top strawberry (a knife may be needed to cut a small hole to insert straws more easily). Put sprinkles in dish for easy dipping. Melt chocolate and Cannabis Coconut Oil in a microwave safe bowl, stirring every 15-20 seconds (depending on wattage) to avoid burning. One at a time, dip bottom half of strawberries into melted chocolate. Allow excess chocolate to drip back into bowl. Dip the bottom half of chocolate covered portion into sprinkles. Place on wax paper lined baking sheet or plate to dry. Chill in fridge for at least 30 minutes before serving. If using white chocolate, you could add a few drops of food coloring to make it more fun! Use a mixture of chocolates to create a layered effect, allowing each coat to dry before dipping in next coat. 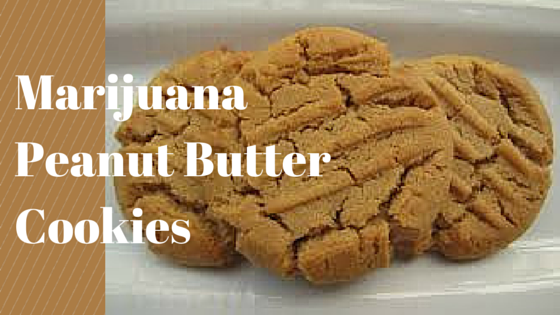 If using a mixture, be sure to include the chocolate and Cannabis Coconut Oil recipe for each. Serve right out of the freezer for a nice, icy treat. Stock up on ingredients here. April 6, 2015 7 How Much is a Gram, Quarter, Half Ounce and Ounce of Weed? May 15, 2015 0 What is Hybrid Weed? ©2015 Greenito. All rights reserved.